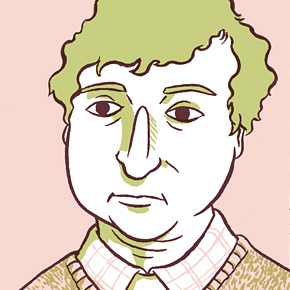 Malachi Ward is a cartoonist living with his wife in a tiny apartment in Pasadena, CA. He has self published the short comics "Utu" and "The Scout," the latter of which appeared in the third volume of the Hive anthology. You can check up on him at malachiward.blogspot.com and listen to the music he makes at www.thedenouement.com.